Do you have a teenager who’s interested in writing? Do they need someone to show them where to begin and how to get to the end? Well look no further! 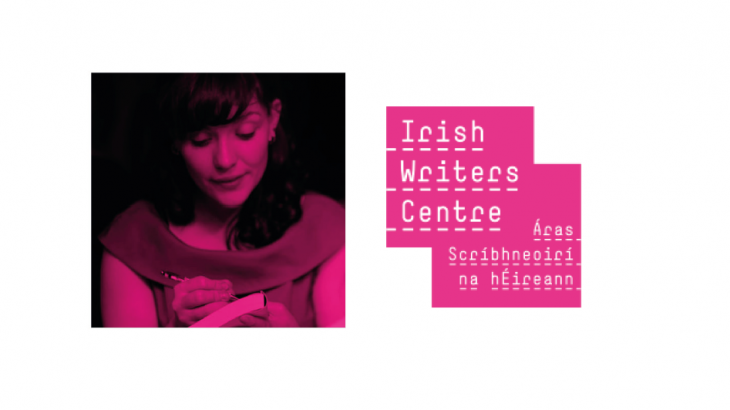 Our author Deirdre Sullivan is giving a three day course for teenagers in the Irish Writer’s Centre this summer from 29 June – 1 July. For more information and to book, check out the Irish Writer’s Centre website. Uncategorized sullivan, teen, YA. permalink.